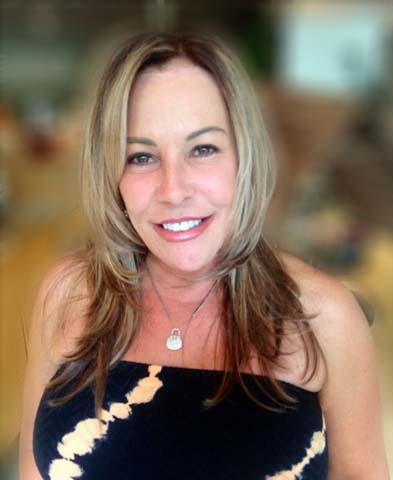 Sandra Hass has been a licensed esthetician working in the health and beauty industry for more than 15 years. Her wealth of experience, and desire to offer the best service and treatments currently available, led her to establish Skin Care by Sandra in 2014. Since then she has been dedicated to utilizing the latest in skin care technologies and products to maximize each client’s experience. Sandra knows each client has unique needs, and she is committed to ensuring all services are customized to address specific skin care concerns; and to maximize relaxation during treatments. The day to day stresses (both seen and unseen) of life take a toll on our overall well-being, which makes taking time to renew all that more important. Let Skin Care by Sandra help you relax, refresh, and rejuvenate!